At Upstairs, we look further than just the steps. 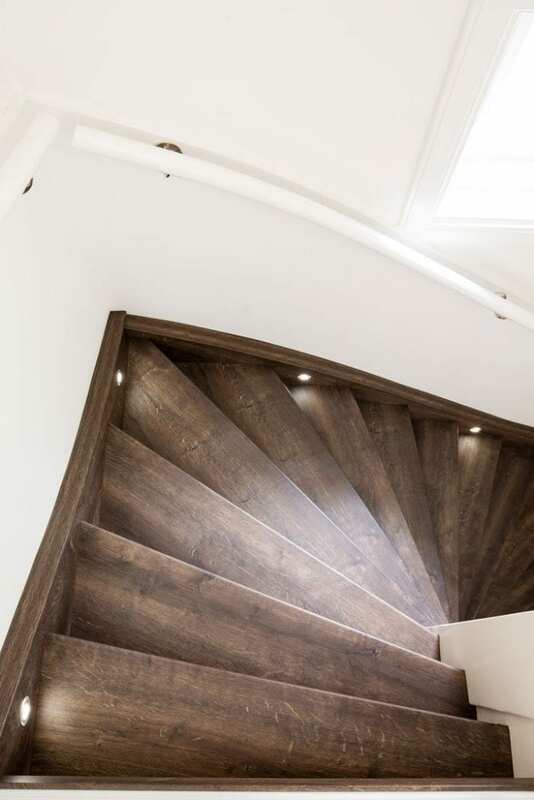 When we renovate your staircase, we also offer an extensive range of finishes. And naturally, stair lighting is part of this. 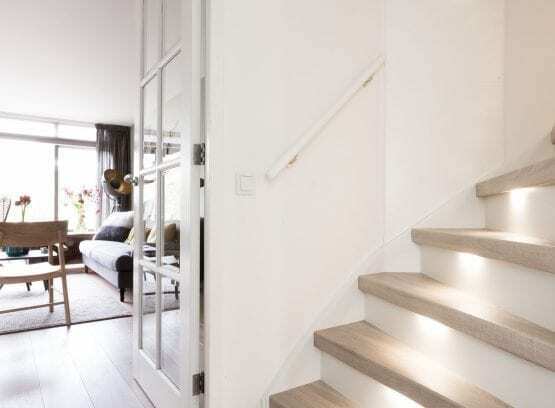 Will you choose warm or cool stair lighting? In the steps or along the sides of your stairs? 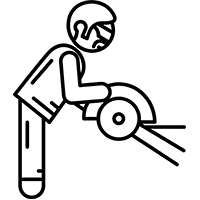 We will be pleased to tell you about the options available. 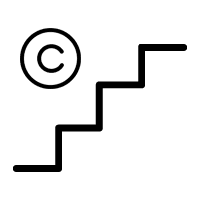 The specialists from Upstairs have their fingers on the pulse when it comes to staircase design. 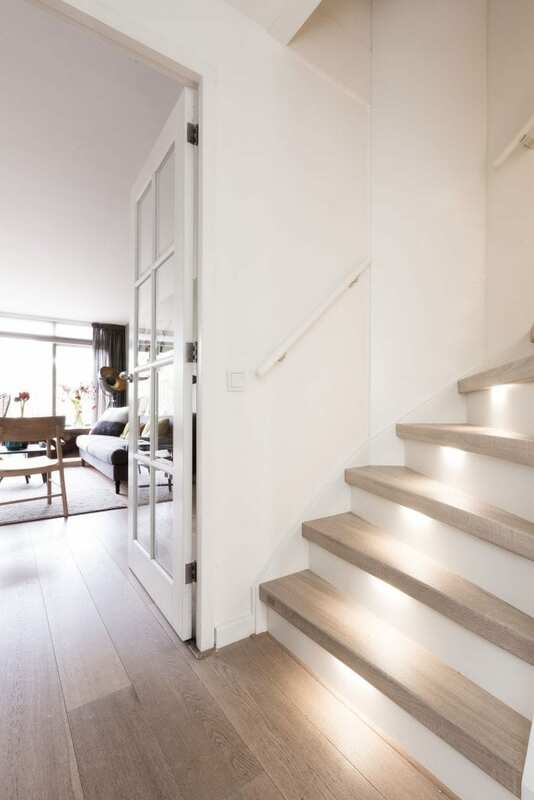 We offer you numerous options to really make your staircase eye-catching – including atmospheric stair lighting. 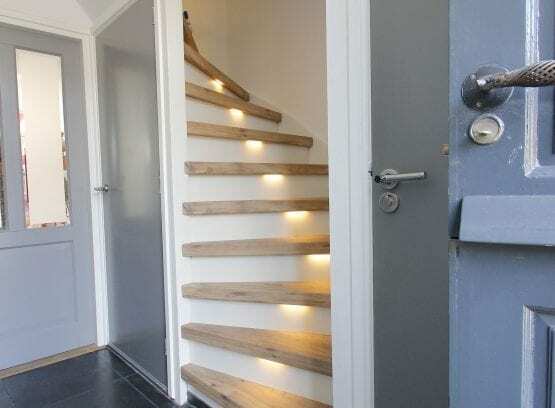 Anyone who talks about staircase lighting these days, talks about LED stair lighting. That’s because LEDS are now much more versatile than ever, both in terms of the warmth and design of the lighting. 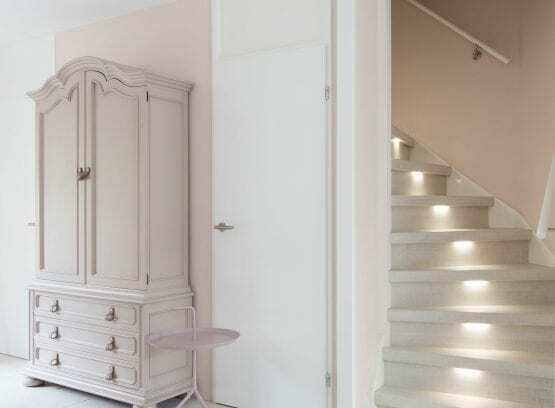 LED lamps, LED spotlights or LED strips are the dream additions to characteristic stairs that reflect your personal style. 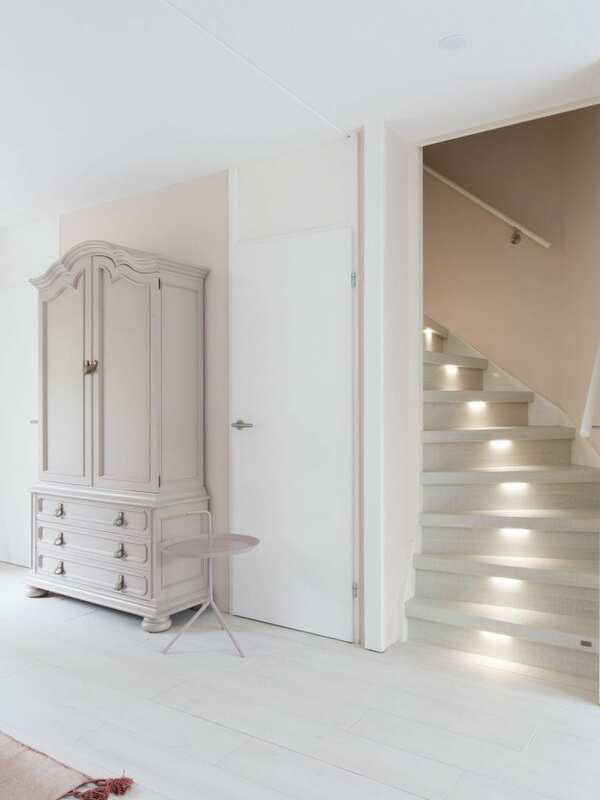 Which stair lighting to choose? 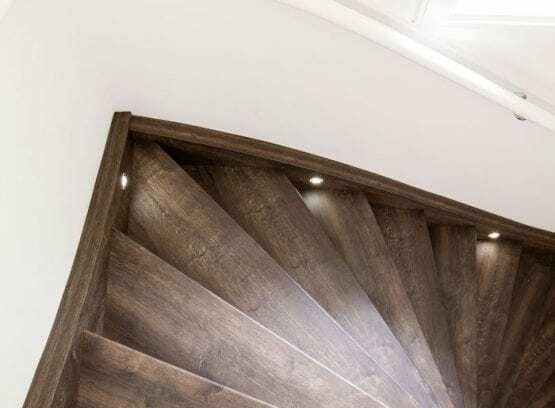 We have an extensive range of stair lighting and there is such a wide choice of lamps, spotlights and strips that you may not know exactly which lighting best suits your modern or classic stairs. 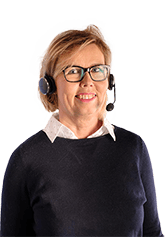 Our advisers will help you to choose and explain the various options. Warm, white light – for the soft glow of evening light in or next to your staircase. Cool, blue light – for energetic morning light in or next to your staircase. 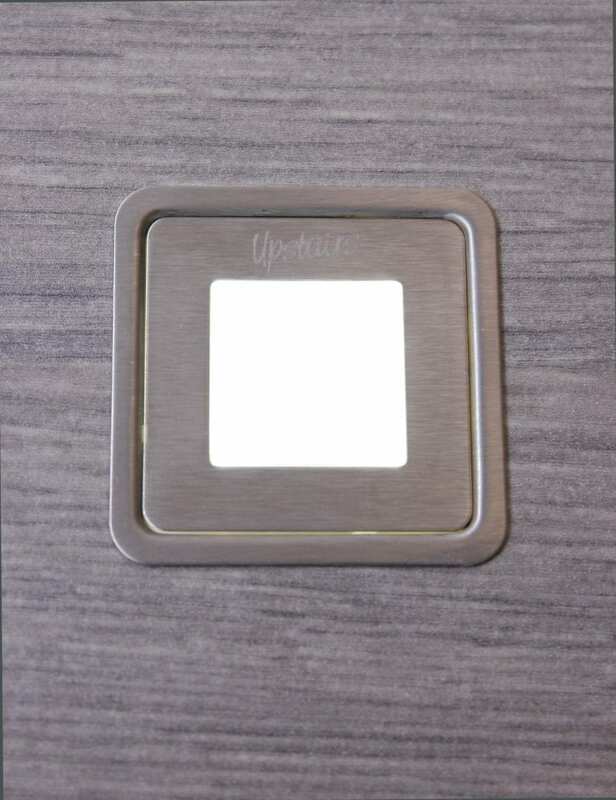 Square or circular stair lighting? 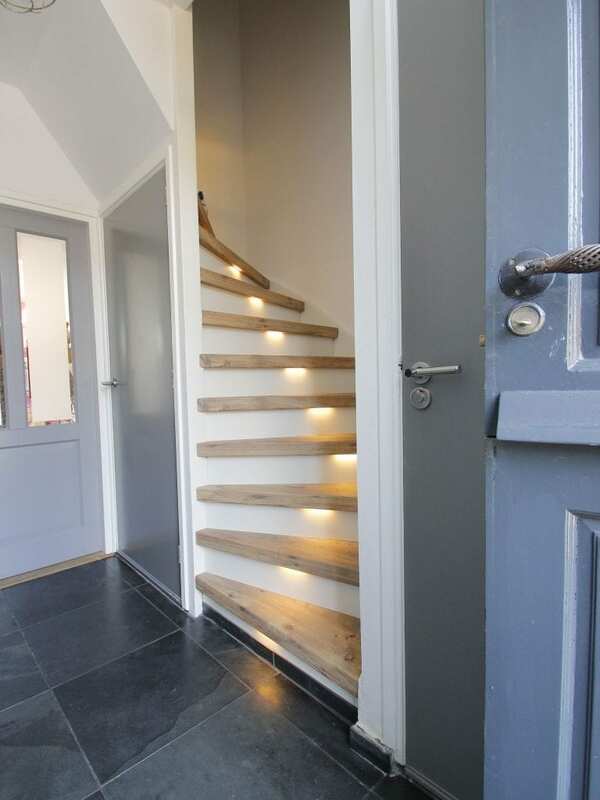 Upstairs has stair lighting in various designs and styles. 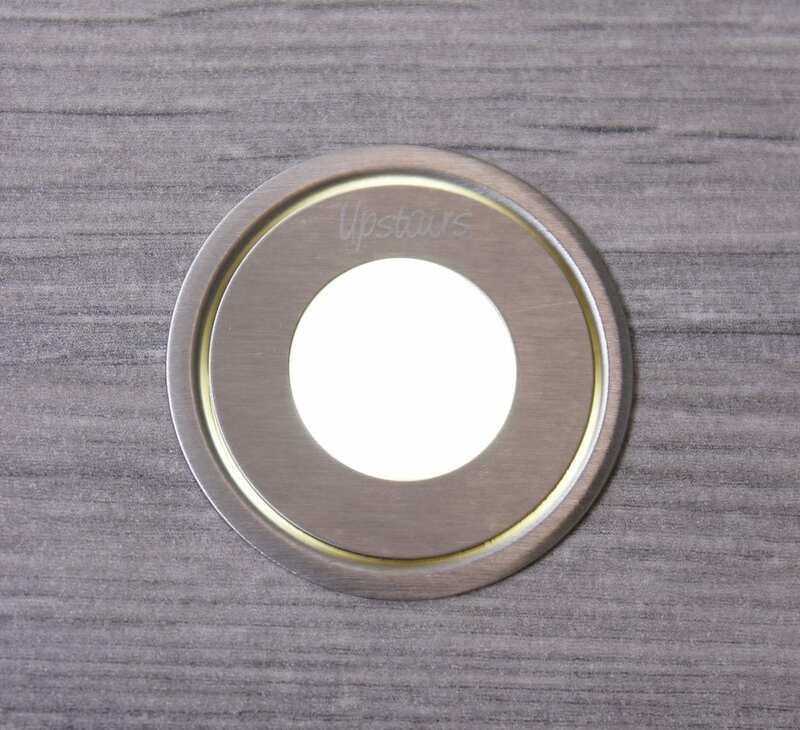 These circular, semi-circular or square LED lights made from stainless steel are true gems that will make your stair lighting complete. 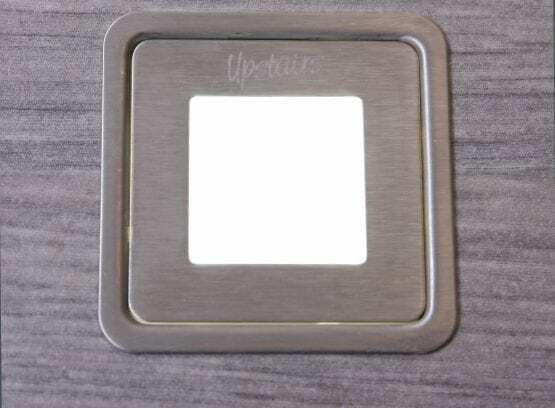 At Upstairs, we have had extra-small LED strips specially developed that can be incorporated into almost any step and give a stunningly stylish effect. 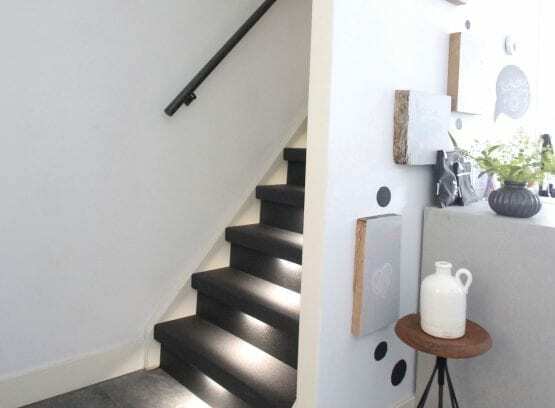 Which style of stair lighting? 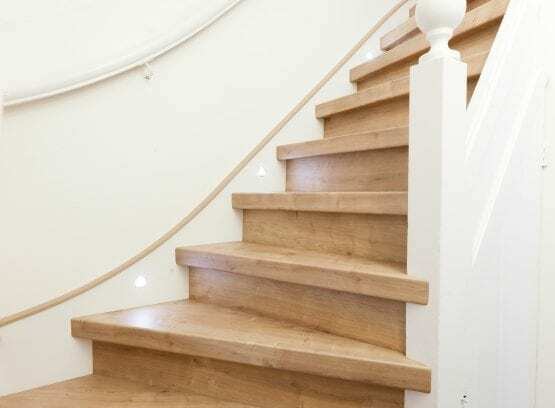 The type of stair lighting you choose depends on the style of your stairs. Do you have a sturdy, modern, country or classic interior? 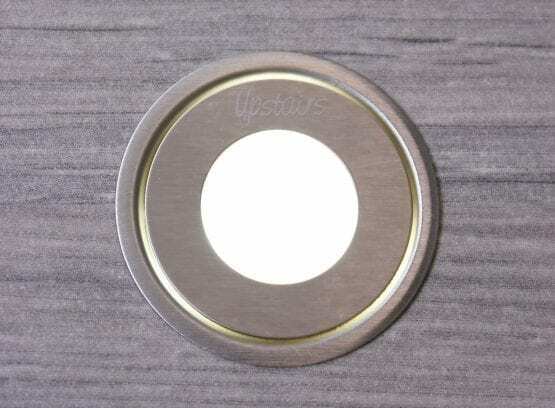 Find inspiration from many staircase coverings in our World Collection and combine your stair lighting with this. 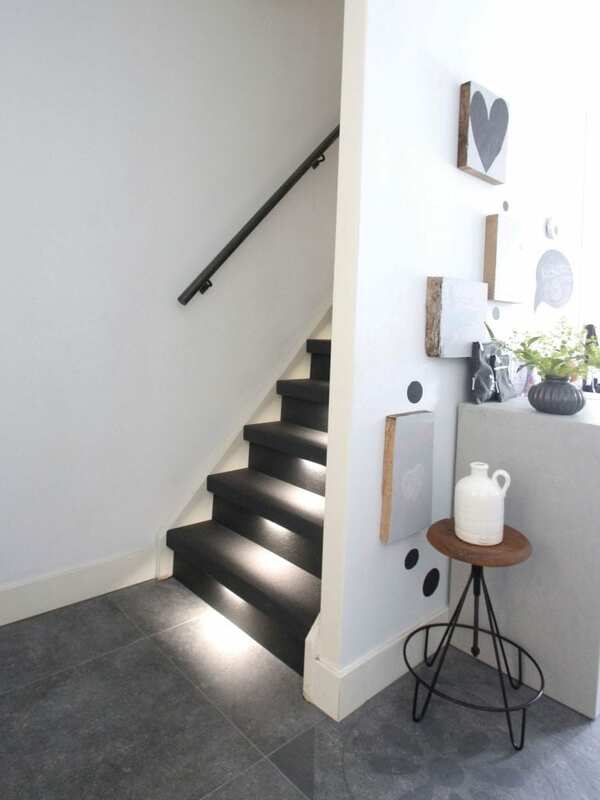 Or would you rather have audacious stair decoration and matching stair lighting from our Sturdy-Chic range? 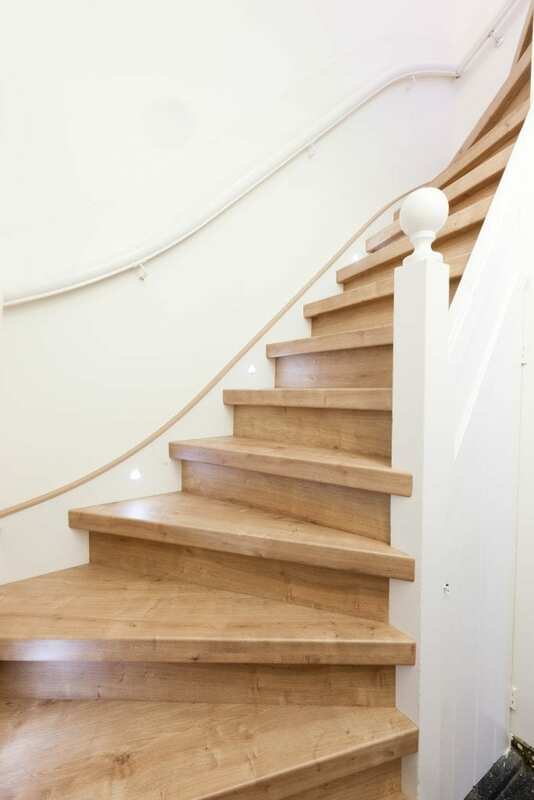 Curious about the options for renovating your staircase, including atmospheric stair lighting? 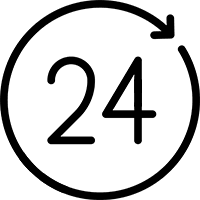 Contact us for no-obligation advices!